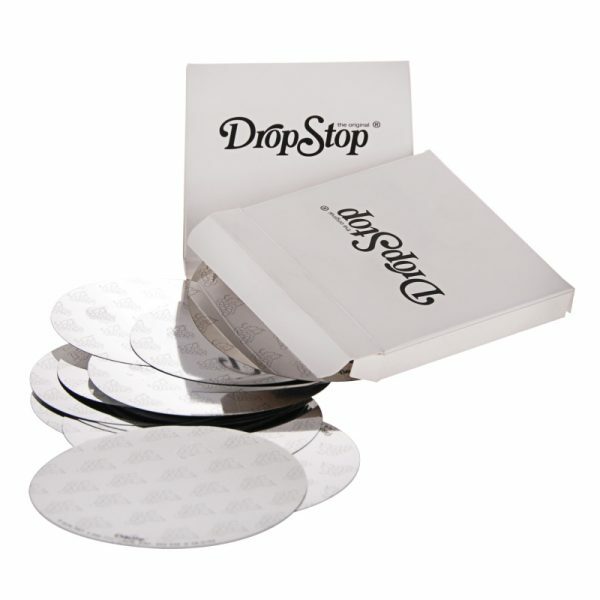 Sensibly packed in a slimline, hygienic, polypropylene case with resealable lid, this is the economic way to buy DropStop in bulk for your wine tasting event, party or dining event. 50 simple grape design DropStops per pack. Great value bulk purchase!